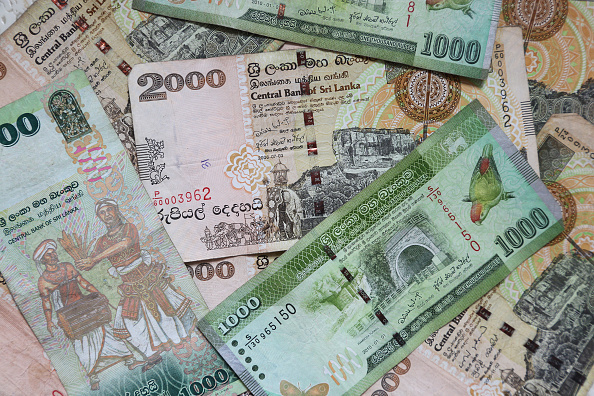 The Sri Lankan rupee ended weaker on Tuesday (10) due to importer dollar demand, but market sources said remittances ahead of the traditional new year will help boost the currency, while stocks extended losses into a third session. 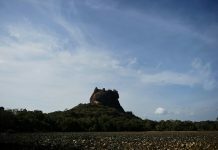 After the markets closed on Monday (9), Sri Lanka’s central bank left its key interest rates unchanged, a widely expected move to boost an economy struggling in the wake of a political crisis. Markets shrugged off the central bank’s decision, sources said. The Colombo Stock Exchange index fell for a third straight session on Tuesday to end 0.21 per cent weaker at 5,583.66. The benchmark stock index rose 1.2 per cent last week, recording its second consecutive weekly gain in nine. The index has declined 7.7 per cent so far this year. The currency ended at 174.75/85 to the dollar, compared with Monday’s close of 174.60/70. The island nation’s currency gained 0.26 per cent last week, and 4.5 per cent so far this year, as exporters converted dollars and foreign investors purchased government securities amid stabilising investor confidence after the country repaid a $1 billion sovereign bond in mid-January. Dealers expect the pressure on the rupee to ease with more inward remittances ahead of the Sinhala-Hindu New Year on April 14. The rupee dropped 16 per cent in 2018, and was one of the worst-performing currencies in Asia due to heavy foreign outflows. Foreign investors sold a net 1.9 billion rupees worth of government securities in the week ended April 3, the first weekly fall in five weeks, but foreign investors were net buyers of 1.6 billion rupees so far this year, the latest central bank data showed. Turnover came in at 187.6 million rupees ($1.07 million), less than a third of this year’s daily average of 626.4 million rupees. Last year’s daily average came in at 834 million rupees. Foreign investors sold a net 93.5 million rupees worth of shares on Tuesday, extending the year-to-date net foreign outflow to 5.9 billion rupees worth of equities. The latest budget aims to increase government spending by 13 per cent in 2019, during which the presidential election must be held, while it has set an ambitious goal to reduce a large fiscal deficit.